Chin Jian Hao joined Henry Goh’s IT Department in 2009. He leads the IT team at Henry Goh, providing crucial technical support and solutions to the day-to-day operations of the company. 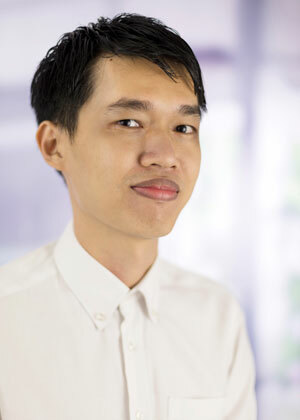 With a strong foothold and knowledge in information technology, Chin is responsible for monitoring and maintaining all computer systems and networks for the company, overseeing technology improvement initiatives and aligning technology services with business goals. Chin was instrumental in the design, planning and development of the company’s customized case management system. Working closely with the operations teams, he successfully tested, installed and implemented the new management system.